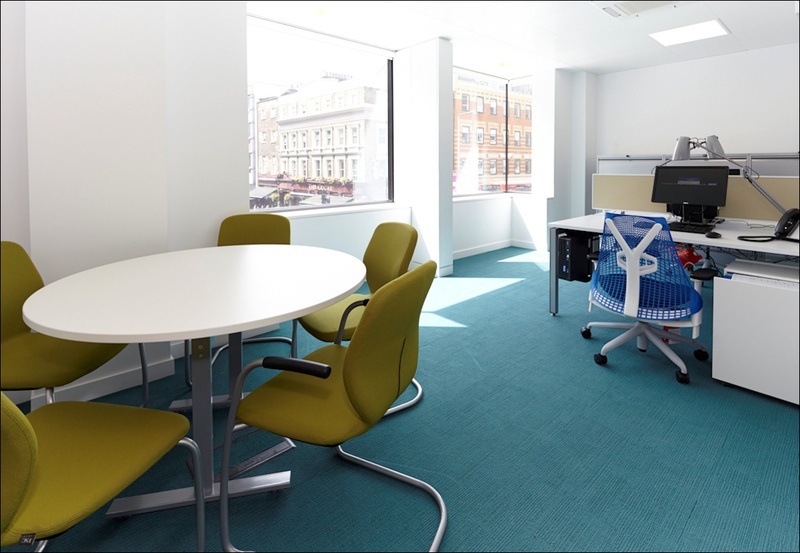 J Brown Flooring provides flooring design and commercial floor installation throughout the UK. Our Team specialise in working with linoleum and vinyl materials for film, television, universities, hospitals, exhibitions and refurbishment projects. 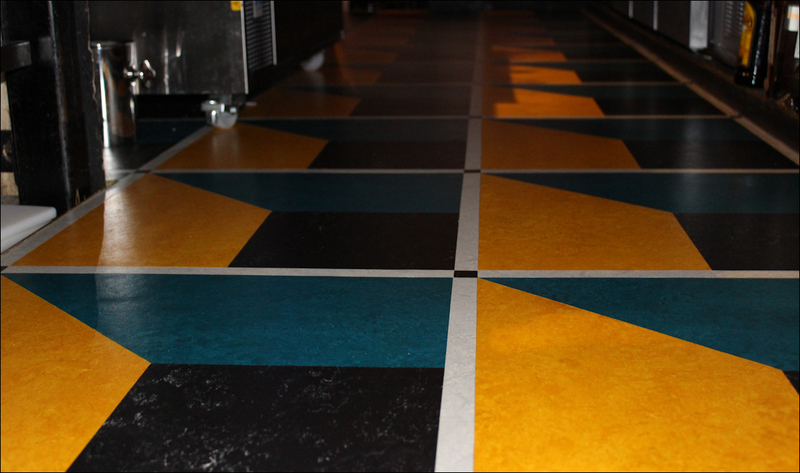 Our team excel in floor design and installing vinyl for film and television. The team can often be found working on the next future blockbuster at Pinewood and Shepperton Studios and elsewhere on location. Flooring need not be boring. Designs and borders can be cut to your requirements from any of the products available in the Forbo Marmoluem Ranges. 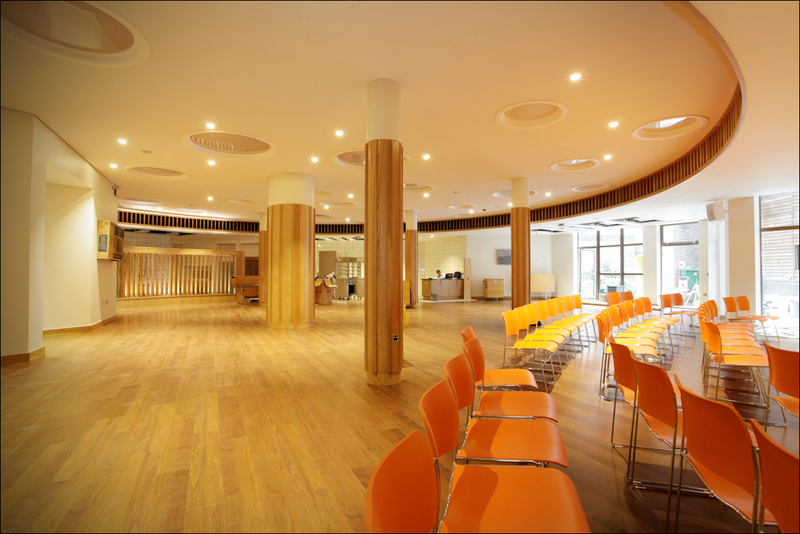 Providing flooring solutions for a variety of settings in the academic sectors is a large part of our work. 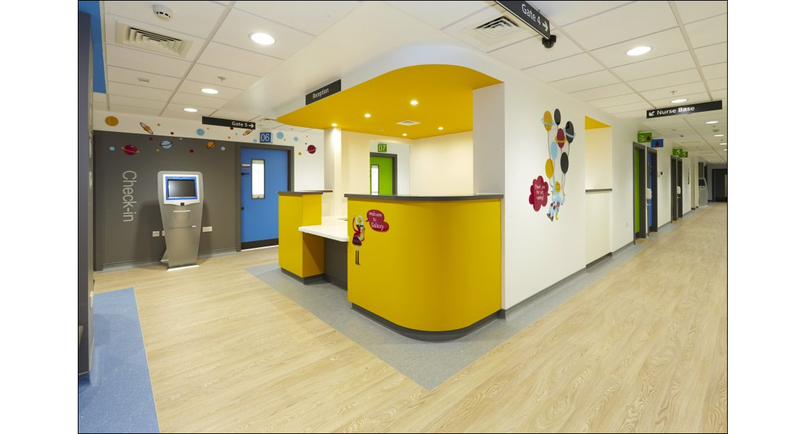 We provide hygienic and non-slip flooring for a range of healthcare environments across the public and private sector. 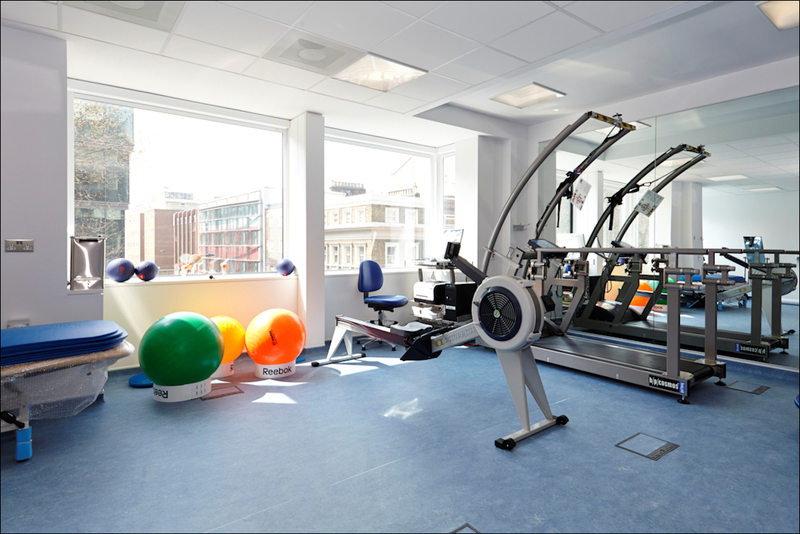 Sound proofing and impact absorption are key when planning or refurbishing a gym floor or exercise area. We are experienced in providing and installing the best materials for these areas. 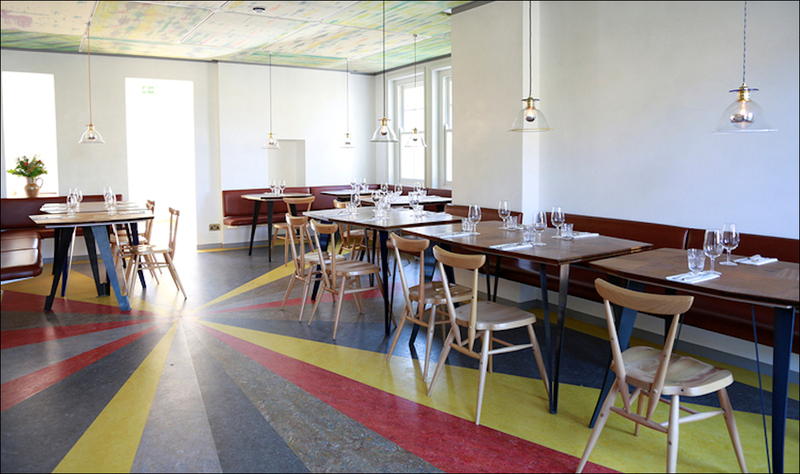 Our team have the skills and industry knowledge from working with the best materials there are, routinely working with Forbo Marmoleum, Amtico, Polyflor, Gradus, Karndean, Altro and other leading brands of vinyl and linoleum.